So you want to be a photographer is co-hosted by Gina Milicia and Valerie Khoo. It can happen to you. So don’t make these mistakes with your photography. Camera shake/ poor focus Loose composition –subject too far away Poor lighting Using flash on camera incorrectly Uncomfortable models Stuff growing out of the back of people’s heads Clenched fists Gearaholic Camera angle Vertices and horizontals Spray and pray Chimping Bad Poker face Too pushy Over retouching Colour balance Sticking with natural light Awkward poses Not working on expression Flogging a dead horse Making people wait too . . . 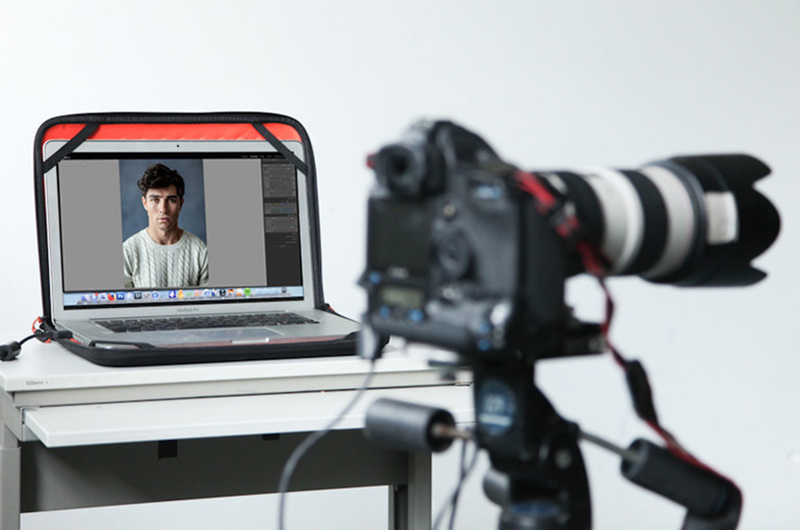 Whether you’re shooting a head shot of an actor, model, CEO – and everyone in between – we break down the steps you need to take to create magic with your picture. The man in the arena by Theodore Roosevelt “It is not the critic who counts; not the man who points out how the strong man stumbles, or where the doer of deeds could have done them better. The credit belongs to the man who is actually in the arena, whose face is marred by dust and sweat and blood; who strives valiantly; who errs, who comes short again and again, because there is no effort without error and shortcoming; but who does actually strive to do the deeds; who knows great enthusiasms, the great devotions; who spends himself in a worthy cause; who at the best knows in the end the triumph of high achievement, and who at . . .
What is the best way to handle your workflow? In this episode, Gina and Valerie cover an efficient and effective system for your files, shoots and the delivery of images to your clients. It’s a system honed after years of experience – and Gina reveals the hard mistakes that taught her the proven system she uses today. An overview of the workflow. 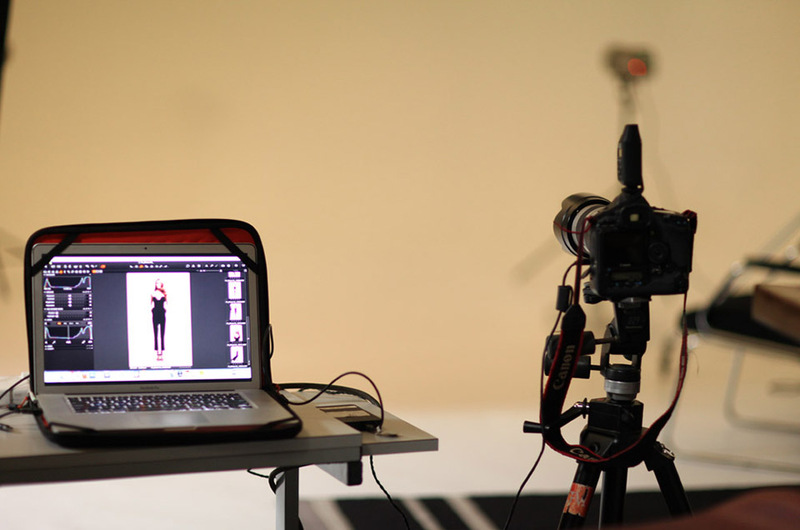 Want to change careers and become a full-time photographer? Gina outlines everything you need to do to make the leap. From getting industry experience, finding mentors, books worth reading and what projects you should work on, this episode is your guide to making it all happen. Enjoy! Thanks to questions/comments from: Michael, Ron and Gary – great to hear from you! Begin today “Do not wait: the time will never be ‘just right’. Start where you stand, and work whatever tools you may have at your command and better tools will be found as you go along.” –Napoleon HillMake a decision and commit to it. Make it officialRegister a business name – find out the relevant laws in your country, register to pay tax – get insurance etc to cover public liability and loss or damage to your gear – invest in accounting software (eg Xero or Saasu) Do some research Know . 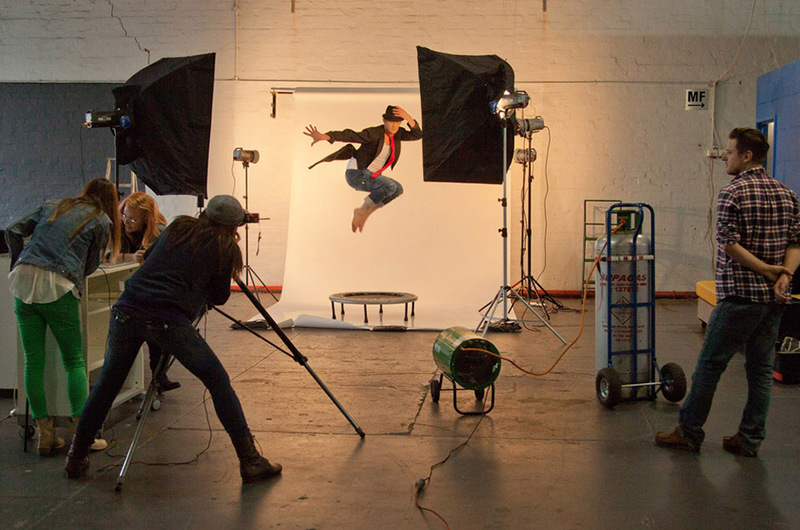 . .
Everything you need to know to create your own studio space, whether you are starting out at home, sharing with other photographers or investing in your own professional base. In this week’s episode, Gina and Valerie take you on a step-by-step journey through what you need to do from starting out to turning pro. 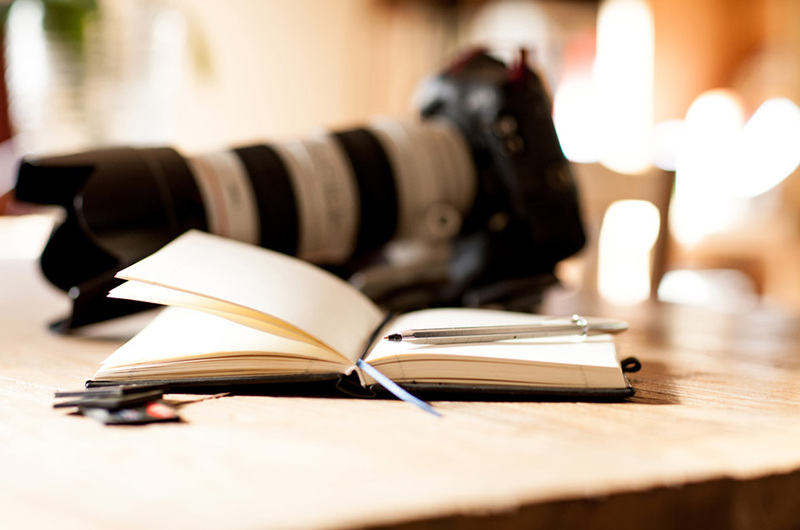 Options for photographers who want a dedicated . . .
How to shoot events, functions and major parties. This episode is all about events – we cover everything from the gear you need and what to wear, to event etiquette, how to get the best shots for your client, secret tips to use at weddings and your post-event must-dos. Listen now! Which famous photographer are you actually like? Lowepro Pro Roller x200 Camera Bag (Black) Test all flashes are working/sync cables/ radio slaves Fresh batteries +spares Charge camera batteries Clean lenses Ensure you have all your cables and accessories and charges for laptops etc ( fully charge your laptop and phone + booster for remote locations) Do you have enough card readers, spare cables and memory cards Where’s your hard drive What you need in your survival kit Making the most of your run sheet Wash car/fill tank and pre pack and recheck all lighting/tripods stands/accessories Ensure your gear . . .
What happens when you have to photograph a difficult or demanding person? In this episode, we focus on the hacks Gina has honed over 20 years of photographing everyone from Prime Ministers to divas and actresses to the shyest and most insecure people around. So many take-aways you can use for yourself. Enjoy the episode! All covered in the podcast! 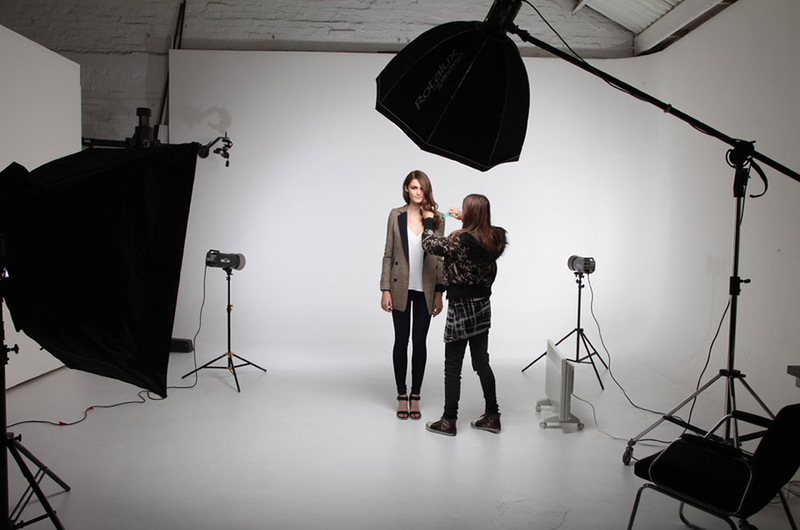 How to organise an efficient and successful shoot. This episode focuses on what a professional photographer must have in place when you have clients, expectations and a finite time period to achieve the images needed. 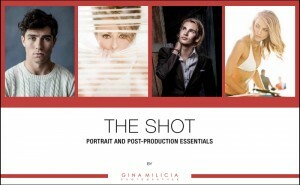 Gina and Valerie discover what you need in a client brief for advertising, editorial, event or portfolio shoots. They discuss what you need on a shot list, the infrastructure required for a successful shoot (it’s not as much as you think) and the little things that ensure the shoot goes as smoothly as possible. You can also find the podcast on iTunes here! References for lighting Who the target market is Number of different shots required Mood and feel of the shot Work closely with . 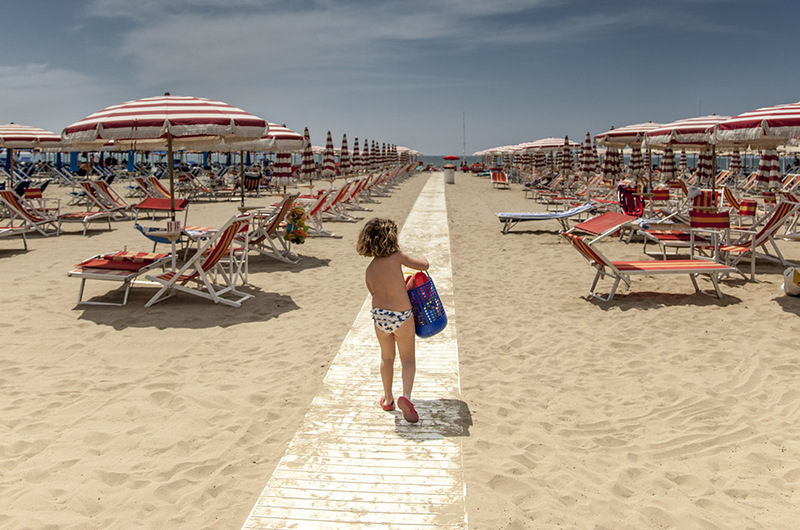 . .
How to find the ideal locations for your shoots. Whether you do corporate photography, weddings, portraits or any other kind of photography, the location you’re shooting in can be the difference between a great shot, and a good shot. This episodes discusses what you need to be looking in a location so that you create the best possible shot. In this episode: how to find the right kind of clients and work with people who appreciate your photography. 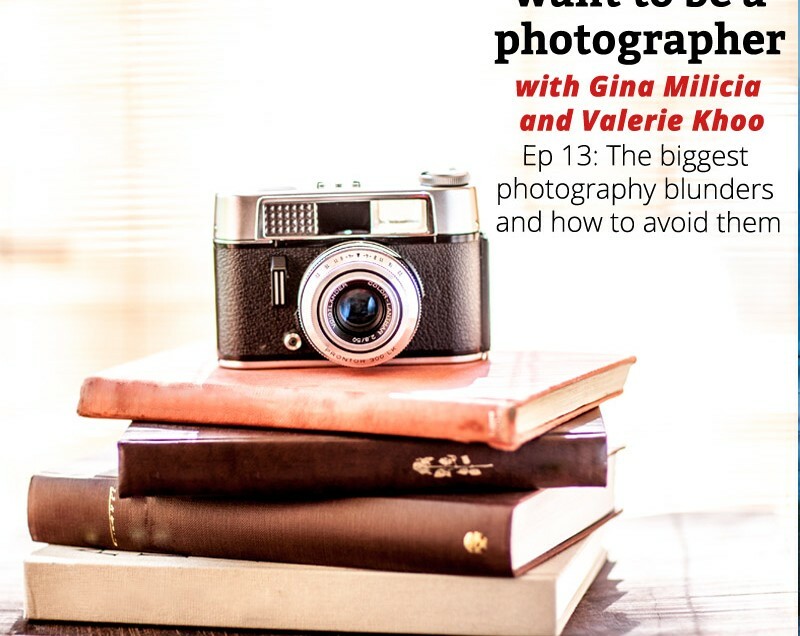 Whether you just starting out or are an established professional, leading photographer Gina Milicia reveals the steps you need to take to secure clients, turn them into repeat customers, and talks about what you need to do to grow your client base. How to get your first ever client What kind of clients do you want? What steps do you need to take to get more clients? The art of cold calling Using your family and friends to help you grow your business. What do you think is the best way to get repeat business? How do get a effective brief from a client what they really want? What annoys clients off? . . .